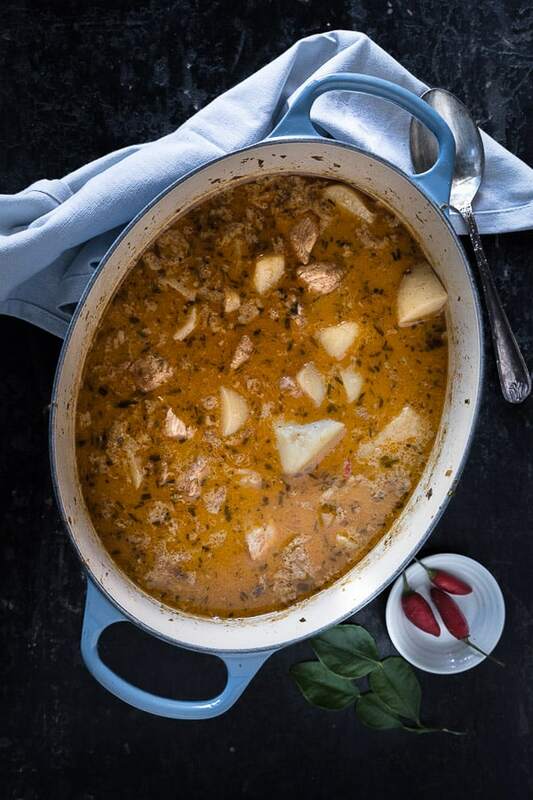 Cook up an aromatic feast with this Peranakan version of the classic chicken curry and have a delicious home cooked dish on your table in no time. 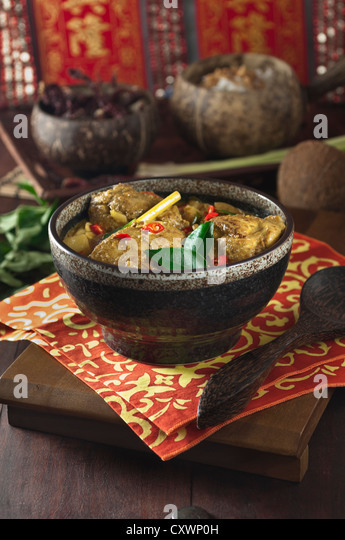 6/06/2012�� Here is a picture of the nonya/peranakan lemon curry chicken which I cooked nearly 2 weeks ago. I have been too busy to post it until now. 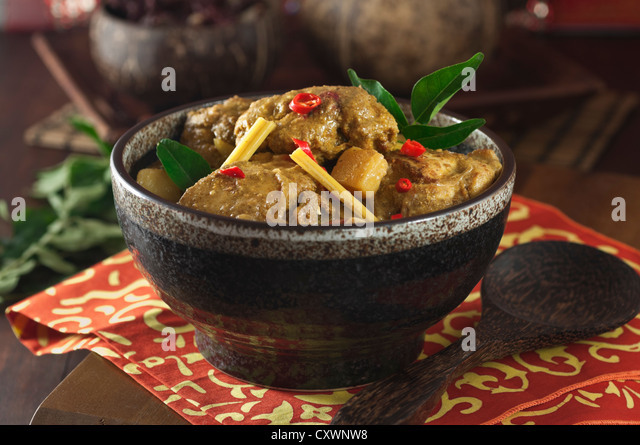 This dish was loosely adapted from Mrs Leong Yee Soo's recipe and was as delicious as the Ayam Kleo which I made in April.